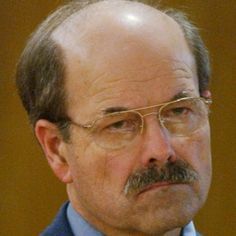 Dennis Rader (BTK Killer) was bornon March 09, 1945 in Pittsburg, Kansas, U.S., United States, is Serial Killer. 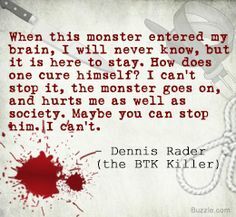 Dennis Rader is an American serial killer also known as the BTK "Bind, Torture, Kill" Killer or the BTK Strangler. 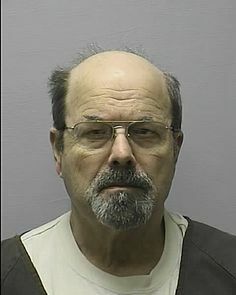 He started his murdering spree in the mid-1970s, terrorizing the citizens of Kansas for more than 30 years before he was finally arrested. 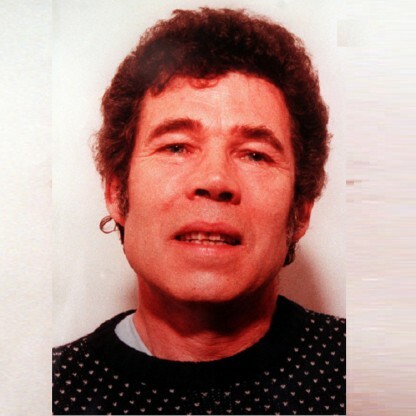 Convicted of murdering ten victims, he was planning to attack another victim at the time of his arrest. 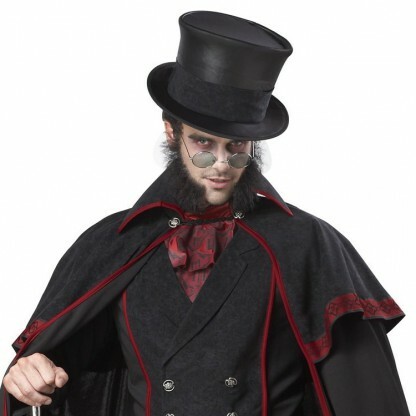 Having developed a morbid fascination with extreme violence as a young boy, he often fantasized in his head about torturing and killing others. Known as a shy and studious boy, he had a darker side to his persona even as a teenager—he used to kill dogs and cats in secret. 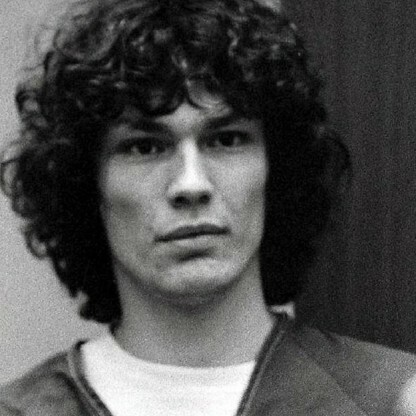 With time he grew bolder and began targeting human beings, killing his first known victims—the Otero family—in early 1974. He cleverly evaded being identified as a suspect and proceeded to kill several others, taking the final toll of his victims to ten. A narcissist who took pride in the murders he committed, he sent a series of anonymous letters to the police along with a few pieces of evidence claiming himself to be responsible for the murders. These letters subsequently led to his arrest in 2005. Currently, he is serving ten consecutive life sentences at El Dorado Correctional Facility in Kansas. Rader spent 1966–1970 in the United States Air Force. Upon discharge, he moved to Park City, where he worked in the meat department of a Leekers IGA supermarket where his mother was a bookkeeper. He married Paula Dietz on May 22, 1971, and had two children. He attended Butler County Community College in El Dorado, earning an associate degree in electronics in 1973. He then enrolled at Wichita State University, and graduated in 1979 with a bachelor&apos;s in administration of justice. 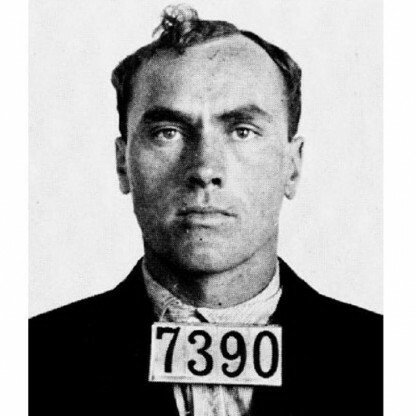 Rader was particularly known for sending taunting letters to police and newspapers. He authored many communications from 1974 to 1979. The first was a letter that had been stashed inside an engineering book in the Wichita Public Library in October 1974 that described, in detail, the killing of the Otero family in January of that year. 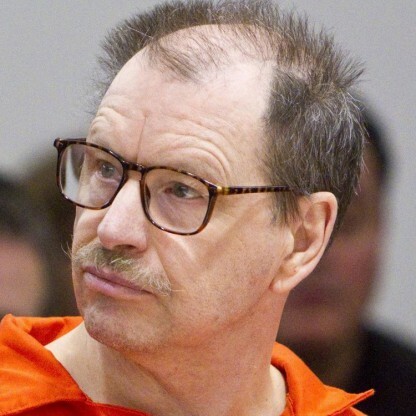 In early 1978, he sent another letter to television station KAKE in Wichita, claiming responsibility for the murders of the Oteros, Kathryn Bright, Shirley Vian and Nancy Fox. He suggested many possible names for himself, including the one that stuck: BTK. He demanded media attention in this second letter, and it was finally announced that Wichita did indeed have a serial killer at large. A poem was enclosed titled "Oh! Death to Nancy," a parody of the lyrics to the American folk song "O Death." 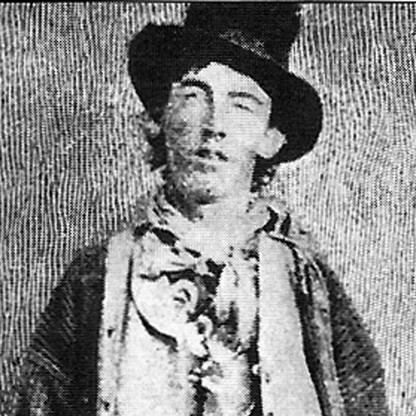 All of Rader&apos;s known crimes occurred in Kansas. 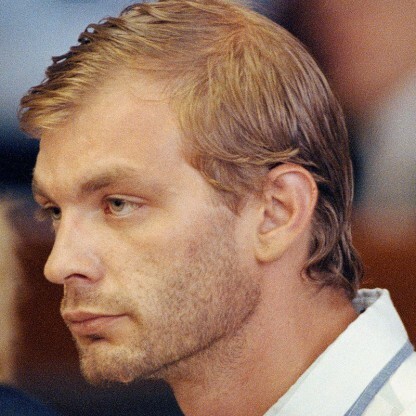 He killed ten people in total and collected items from each murder scene. He also intended to kill others, notably Anna Williams, who in 1979 aged 63, escaped death by returning home much later than he expected. Rader explained during his confession that he became obsessed with Williams and was "absolutely livid" when she evaded him. He spent hours waiting at her home but became impatient and left when she did not return home from visiting friends. 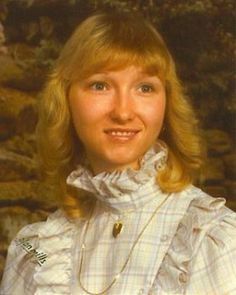 Two of the women Rader had stalked in the 1980s and one he had stalked in the mid-1990s filed restraining orders against him; one of them also moved away. With the exception of Hedge and Davis, all victims&apos; bodies were found on the date and at the location of death. Hedge was found eight days later on May 5, 1985, at East 53rd Street North between North Webb Road and North Greenwich Road in Wichita. 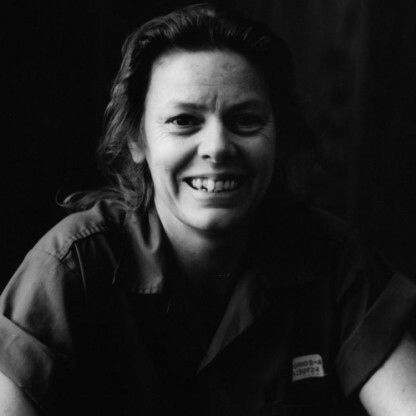 Davis was found 13 days later on February 1, 1991, at West 117th Street North and North Meridian Street in Sedgwick. 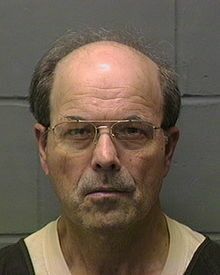 By 2004, the investigation of the BTK Killer was cold. Then, Rader began a series of 11 communications to the local media that led directly to his arrest in February 2005. In March 2004, The Wichita Eagle received a letter from someone using the return address Bill Thomas Killman. 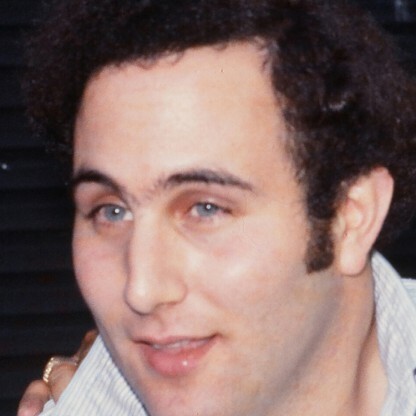 The author of the letter claimed that he had murdered Vicki Wegerle on September 16, 1986, and enclosed photographs of the crime scene and a photocopy of her driver&apos;s license, which had been stolen at the time of the crime. Before this, it had not been definitively established that Wegerle was killed by BTK. DNA collected from under Wegerle&apos;s fingernails provided police with previously unknown evidence. They then began DNA testing hundreds of men in an effort to find the serial killer. Altogether, over 1,300 DNA samples were taken and later destroyed by court order. 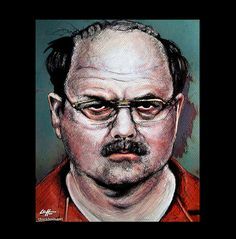 In 1988, after the murders of three members of the Fager family in Wichita, a letter was received from someone claiming to be the BTK killer, in which the author of the letter denied being the perpetrator of the Fager murders. The author credited the killer with having done "admirable work." It was not proven until 2005 that this letter was, in fact, written by Rader. He is not considered by police to have committed this crime. Following Rader&apos;s arrest, police in Wichita, Park City and several surrounding cities looked into unsolved cases with the cooperation of the state police and the FBI. They particularly focused on cases after 1994, when the death penalty was reinstated in Kansas. 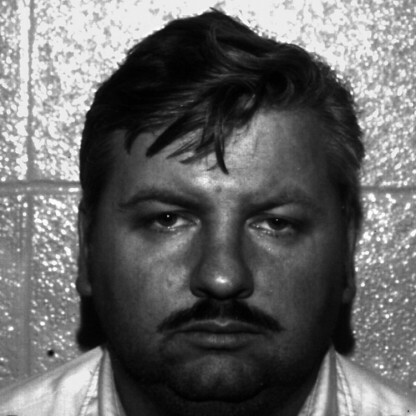 Police in surrounding states such as Nebraska, Missouri, Colorado, Oklahoma and Texas also investigated cold cases that fit Rader&apos;s pattern to some extent. The FBI, Civil Air Patrol and local jurisdictions at Rader&apos;s former duty stations checked into unsolved cases during Rader&apos;s time in the Service. 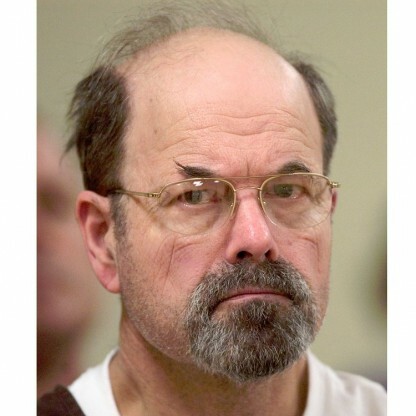 In December 2004, Wichita police received another package from the BTK killer. This time, the package was found in Wichita&apos;s Murdock Park. It had the driver&apos;s license of Nancy Fox, which was noted as stolen from the crime scene, as well as a doll that was symbolically bound at the hands and feet, and had a plastic bag tied over its head. 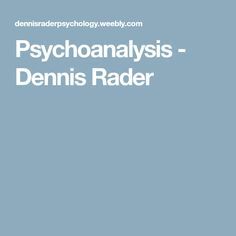 Massachusetts Psychologist Robert Mendoza was hired by Rader&apos;s court-appointed public defenders to conduct a psychological evaluation for Rader, and determine if an insanity-based defense might be viable. He conducted an interview after Rader pleaded guilty on June 27. NBC claimed Rader knew the interview might be on TV, but this was false according to the Sedgwick County Sheriff&apos;s Department. Rader mentioned the interview during his sentencing statement. On October 25, 2005, the Kansas attorney general filed a petition to sue Mendoza and Tali Waters, co-owners of Cambridge Forensic Consultants, LLC, for breach of contract, claiming that they intended to benefit financially from the use of information obtained through involvement in Rader&apos;s defense. On May 10, 2007, Mendoza settled the case for US $30,000 with no admission of wrongdoing. According to witnesses, Rader talked about innocuous topics such as the weather during the forty-minute drive to El Dorado, but began to cry when the victims&apos; families&apos; statements from the court proceedings came on the radio. He is now in solitary confinement for his protection (with one hour of exercise per day, and showers three times per week). This will likely continue indefinitely. Beginning 2006, he was allowed access to television and radio, to read magazines, and other privileges for good behavior.